We are a team of dedicated experts – ready to do whatever is necessary to support you in your business. Responsible for technology, marketing and sales. Peter Spitzwieser trained as an apprentice toolmaker. After completing his apprenticeship, he worked in machine sales for seven years. 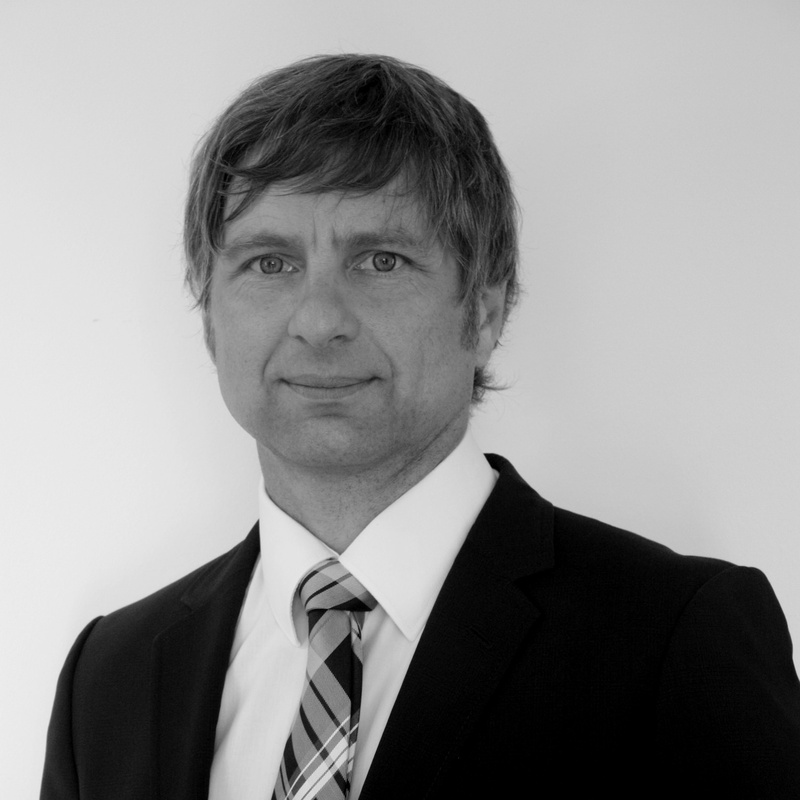 In 2001, he joined EOS GmbH and was responsible for sales of laser sintering systems in the Germany, Austria and Switzerland region. During this time he also studied and graduated in Marketing and Sales Management. From 2013 to 2014 he was Key Account Manager for the manufacturing industry. Throughout his time at EOS he gained expert knowledge of every aspect of additive manufacturing and advised customers and other interested parties in everything from requirements analyses, to components optimization, and finally to implementing the 3D printing method. Responsible for operations and finance. Robert Razavi specialized early in the subject of performance management. 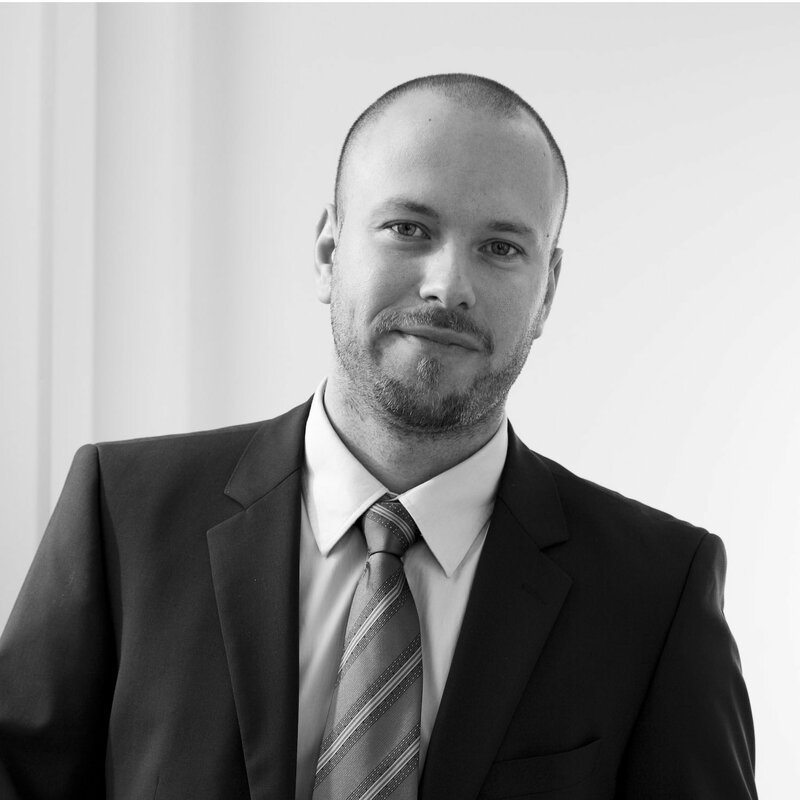 After seven years at O2 Germany he moved into the Business Intelligence (BI) / Data Warehouse (DHW) consulting sector and decided, in 2008, to further pursue his career as an independent consultant in this area. He has many years of experience in the fields of corporate performance management solutions, databases, business processes, balanced scorecarding and corporate strategy to look back on.